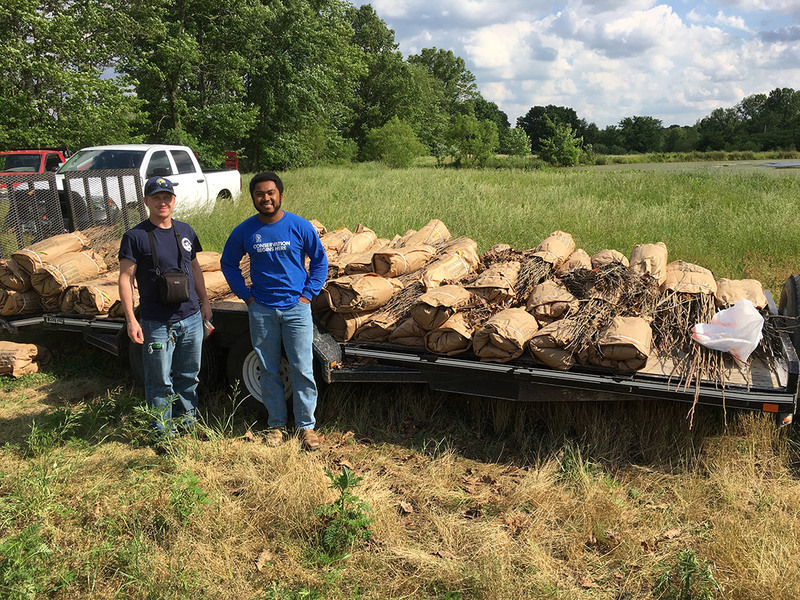 Patoka River Naitional Wildlife Refuge interns with some of the trees logged from the site. Credit: Heath Hamilton, Patoka River National Wildlife Refuge. THE PATOKA RIVER MEANDERS through the hills of southwest Indiana. It should be lined by rare Midwestern bottomland and oak savannas. But, as so often happens, the wildlands around the river were left unmanaged, leading to an unhealthy overgrowth of regionally invasive pear trees and autumn olive. With the Patoka River National Wildlife Refuge being an intersection between critically depleted oak savannas and bottom- land, restoring this land properly is a priority. 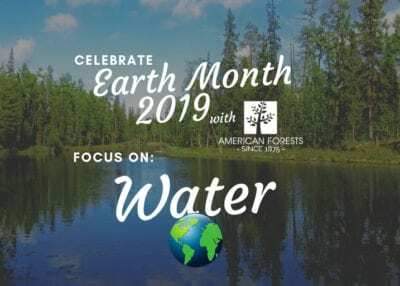 Since its creation in 1990, refuge officials estimate they have reforested approximately 1,200 acres of land, planting 500 seedlings per acre, for a total of nearly 600,000 trees. With funding from American Forests and Alcoa Foundation, the refuge planted 35,000 seedlings to restore 70 acres. The long-term goal is to provide one-third of a mile of buffer on either side of the Patoka River to provide uninterrupted breeding and rearing habitat for interior nesting birds, such as the cerulean warbler (Setophaga cerulea), endangered Indiana bat (Myotis sodalis) and the threatened northern long-eared bat (Myotis septentrionalis). 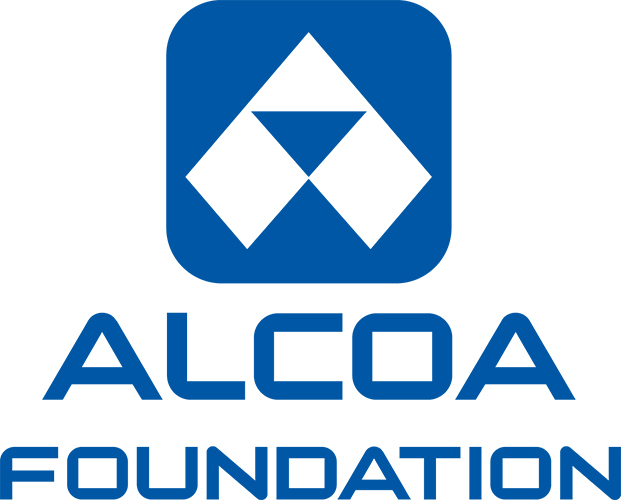 In 2017, with funding from American Forests and Alcoa Foundation, invasive trees were cleared on the Columbia Mine Preserve. Once a strip-mining operation, the tract was converted to a savanna about 16 years ago but has been left unmanaged since. The removed trees were either ground into mulch to enrich the soil or logged and used to augment shoreline habitat along nearby Lake Laura Hare for native species of fish, such as large and smallmouth bass. Tree tops that stick out of the water are used by reptiles and amphibians to sun themselves. After removing the offending invasives, desirable, native species were left, and others are being replanted, primarily oaks, which are fire tolerant. Controlled burns are used every year to keep the oak savanna healthy and native. 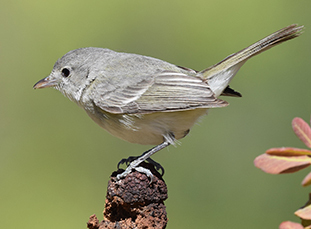 Success stories in conservation don’t happen every day. Building coalitions and partnerships is crucial. 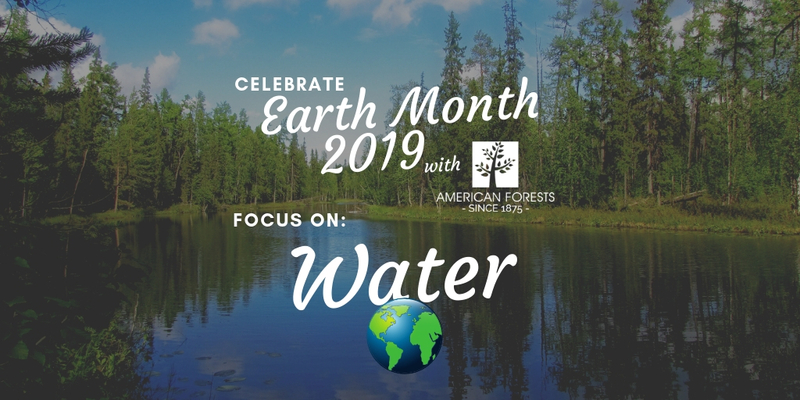 With American Forests — and other stakeholders such as Alcoa Foundation, Friends of the Patoka, and all the southwest Indiana residents who stand to gain from a healthier refuge — helping restore the Patoka River National Wildlife Refuge, things will only continue to get better. Nicholas Del Giudice was an American Forests summer editorial intern and is a senior at American University, studying public relations and strategic communications with a minor in sustainability studies. Editor’s Note: The Columbia Mine Preserve is owned by Sycamore Land Trust, and managed by Hamilton and his team as part of the Patoka River National Wildlife Refuge.